Design legend and podcaster Debbie Millman details the career she created, how she approaches lifestyle design, and more. Designer, author, and podcaster Debbie Millman details how she overcame personal adversity to create a career and life that reflects her values. During this winding conversation, we cover pain, process, P. Diddy, and much more. 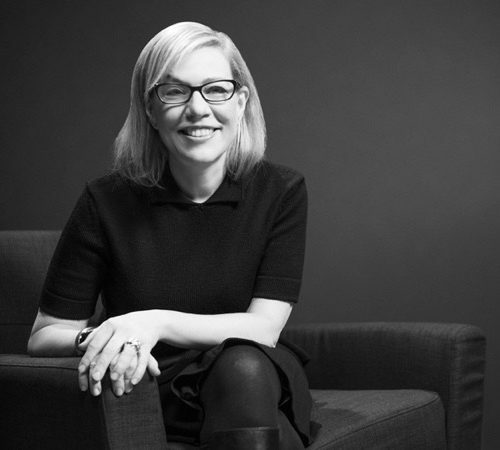 DEBBIE MILLMAN | Named “one of the most creative people in business” by Fast Company, and “one of the most influential designers working today” by Graphic Design USA, Debbie Millman is also an author, educator, curator and host of the podcast Design Matters. As the founder and host of Design Matters, one of the world’s first and longest running podcasts, Millman has interviewed over 400 artists, designers and cultural commentators, including Marina Abramovic, Thomas Kail, Laurie Anderson, Milton Glaser, Malcolm Gladwell, Shepard Fairey, Barbara Kruger, Amanda Palmer, Alain de Botton and many more. In the 13 years since its inception, the show has garnered over a five-million-downloads per year. Design Matters won a 2011 Cooper Hewitt National Design Award, in 2015 Apple designated it one of the best overall podcasts on iTunes, and in 2018 the show was honored by the Webby’s. In addition, Design Mattershas been listed on over 100 “Best Podcasts” lists, including one of the best podcasts in the world by Business Insider. Debbie is the author of six books, including two collections of interviews that have extended the ethos and editorial vision of Design Matters to the printed page: How to Think Like a Great Graphic Designer and Brand Thinking and Other Noble Pursuits. Both books have been published in over 10 languages. 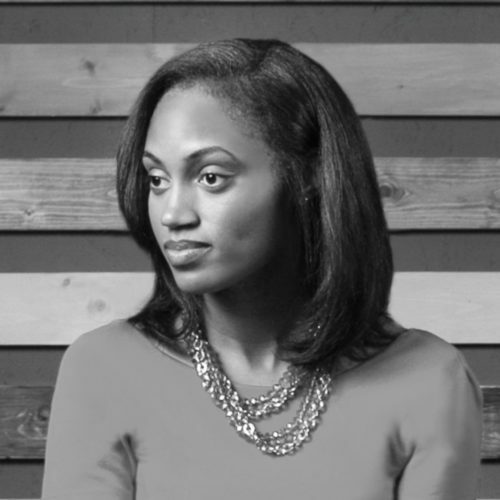 She was a writer for the world’s first design blog, Speak Up, the Editorial and Creative Director of Print Magazine and is a columnist for N Magazine. She is currently working on an illustrated book for HarperCollins titled Why Design Matters, which will be published in 2020. Debbie’s illustrations have appeared in publications such as The New York Times, New York Magazine, Print Magazine, Design Observer and Fast Company. She is the author of two books of illustrated essays: Look Both Ways and Self-Portrait As Your Traitor; the latter of which has been awarded a Gold Mobius, a Print Typography Award, and a medal from the Art Directors Club. Her artwork is included in the Boston Biennale, Chicago Design Museum, Anderson University, School of Visual Arts, Long Island University, The Wolfsonion Museum and the Czong Institute for Contemporary Art. She has been critic-in-residence at Cranbrook University, Old Dominion University and Notre Dame University, and has conducted visual storytelling workshops all over the world. In 2009 Debbie co-founded with Steven Heller the world’s first graduate program in branding at the School of Visual Arts in New York City. Now in its eighth year, the program has achieved international acclaim. The inaugural class wrote and designed the Rockport book Brand Bible: The Complete Guide to Building, Designing and Sustaining Brands, in 2013 the students created branding for the Museum of Modern Art’s retail program, Destination: New York, the class of 2015 worked to reposition a Kappa Middle School in Harlem, the class of 2016 rebranded Mariska Hargitay’s Joyful Heart Foundation and the class of 2017 worked with Kholsa Ventures, Performance Space New York and Chobani Incubators. For 20 years, Debbie was the President of Sterling Brands, one of the world’s leading branding consultancies. She arrived there in 1995 when the company was two years old and had 15 employees in one office. Under her leadership, Sterling grew to 150 employees in five offices and she was instrumental in the firm’s acquisition by Omnicom in 2008. Omnicom is one of the world’s largest holding companies. Debbie is also President Emeritus of AIGA, one of five women to hold the position in the organization’s 100-year history. She is a frequent speaker on design and branding and has moderated Design Yatra in India, presented keynote lectures at Rotman School of Management, Princeton University, Michigan Modern, the Hong Kong Design Association, the Melbourne Writers Festival, Design Thinkers in Toronto, the Festival of Art and Design in Barcelona, Webstock in New Zealand, QVED in Munich, ING in Dubai, ND2C in Pakistan, PS One in China, and many more. She has been a juror for competitions including Cannes Lions, The Clio’s, the One Club and many, many more.